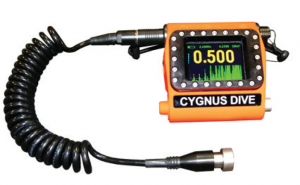 The Cygnus 1 is one of the only ultrasonic thickness gauges that is fully submersible in salt water. 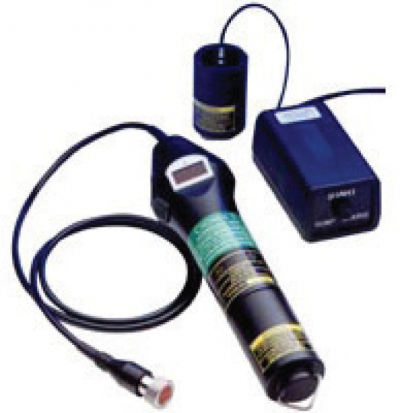 This unit has been pressure tested to 300m and features rugged, shock proof protection, stable calibration, a large, bright LED display for poor visibility and rechargeable batteries with charger. 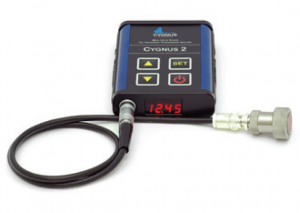 With the Cygnus 1, there is no need for coating removal.